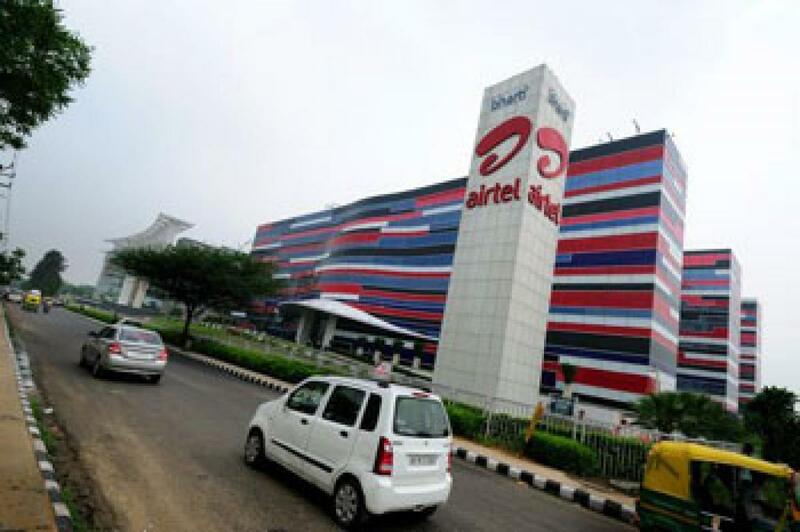 India\'s largest cellular services provider Bharti Airtel on Friday said it intends issuing its maiden Sterling Bond of up to Rs. 5,000 crore on the London Stock Exchange (LSE). New Delhi : India's largest cellular services provider Bharti Airtel on Friday said it intends issuing its maiden Sterling Bond of up to Rs. 5,000 crore on the London Stock Exchange (LSE). "This debut pound issue will be used for refinancing our existing loan portfolio. Besides utilising the capital and expertise of Britain in financing Indian telecom growth story, the issue will further strengthen the long-term strategic partnership between the two nations," Harjeet Kohli, group treasurer, Bharti Airtel, stated. Bharti Airtel also has issuances across maturities in dollars, euros and Swiss francs listed on the Singapore, Frankfurt and Swiss Stock Exchanges. "These bond issuances have helped Bharti diversify its investor base, currency exposure and extend maturity of its debt portfolio while setting a yield curve for its credit," the firm said. "The intended bond issue, when issued, will help Bharti drive its strategy of further diversification and further extension of maturities," it added. The company also said that the intended issue and its timing remain subject to necessary authorisations and approvals, global credit environment and market conditions.